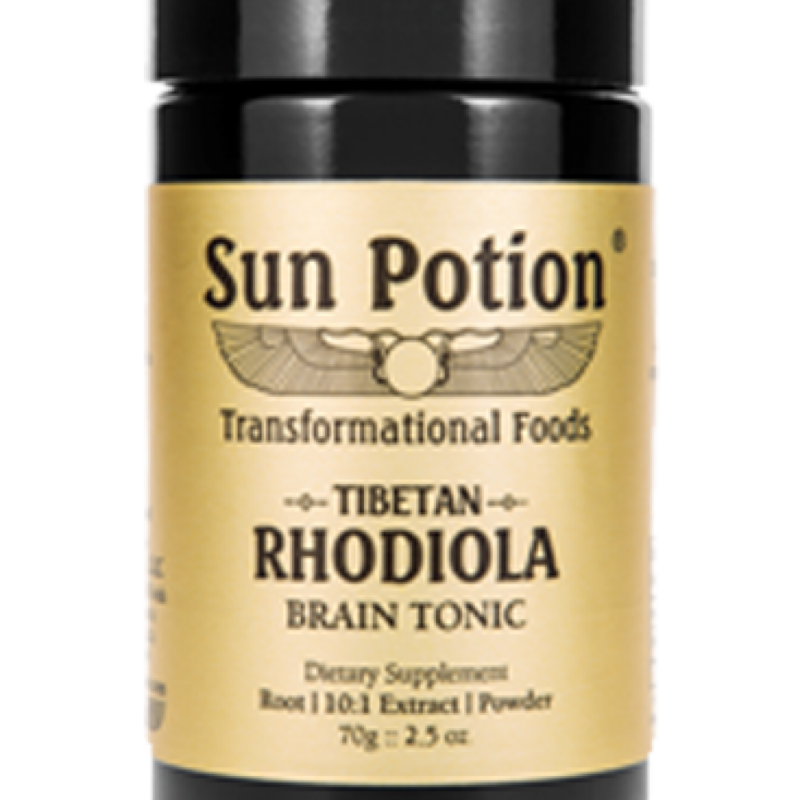 Rhodiola Rosea helps balance cortisol (the stress hormone), boost energy levels, reduce fatigue and relieve stress and strengthen the nervous system. 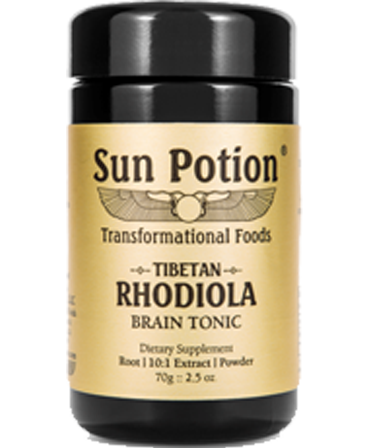 Rhodiola improves mental clarity, promotes creativity and stamina, boosts immunity, and aids in weight loss. Researchers have found that the salidroside and rosavin compounds of Rhodiola protect human cells from premature aging and therefore promote longevity.